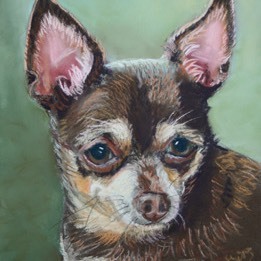 Let me use my skills to give you a portrait of your beloved friend that you can treasure forever. 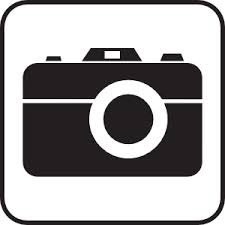 Please click on one of the galleries below. 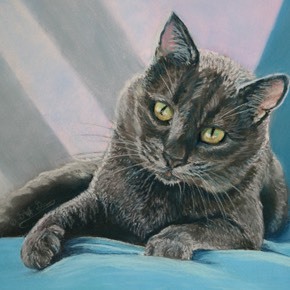 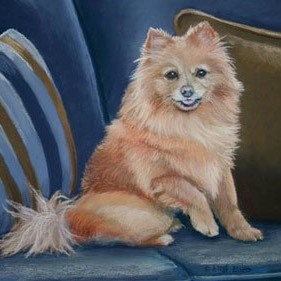 If you are interested in commissioning a pet portrait, please email the artist. 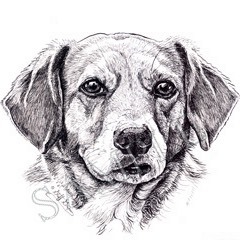 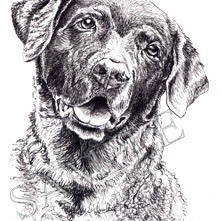 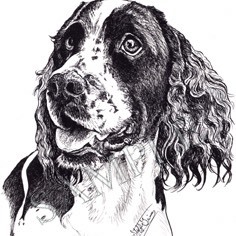 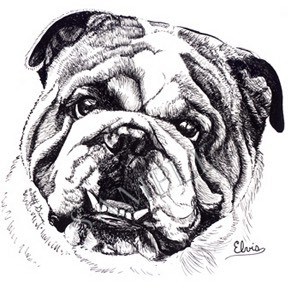 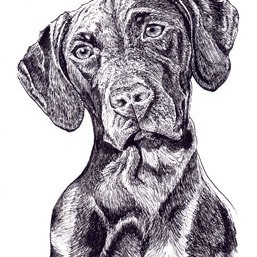 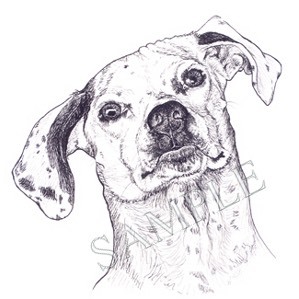 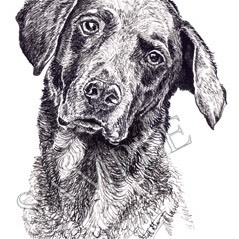 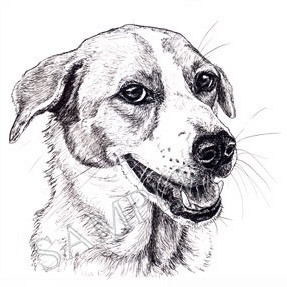 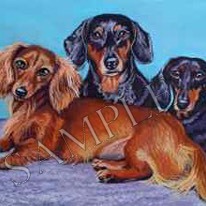 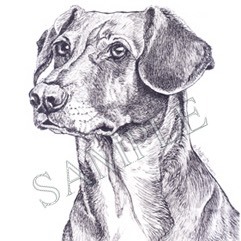 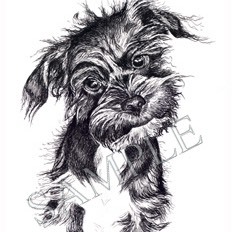 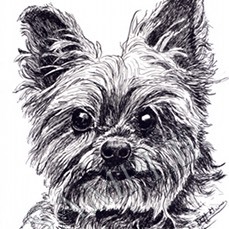 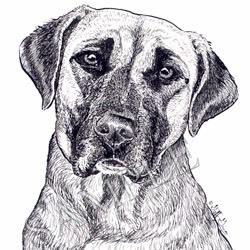 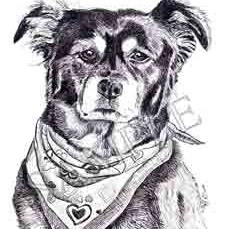 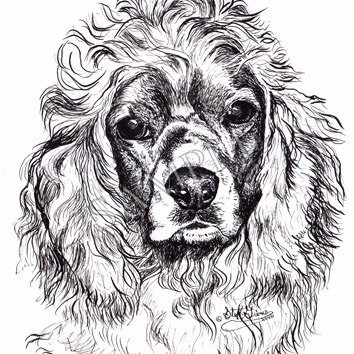 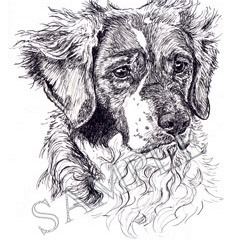 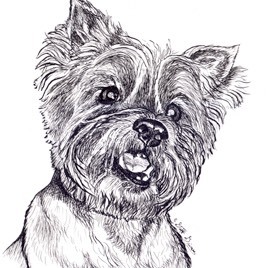 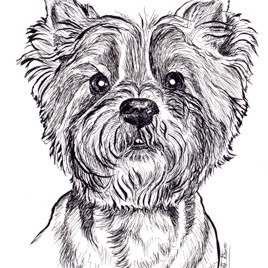 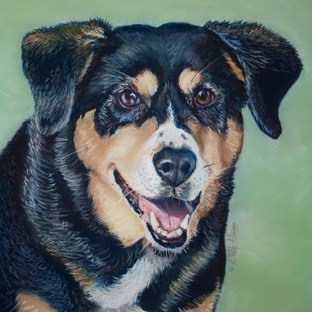 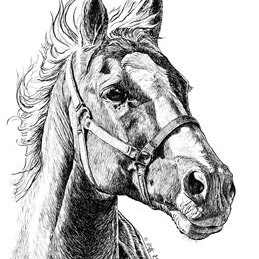 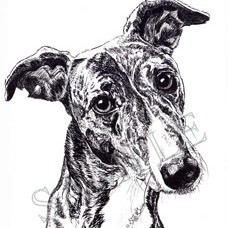 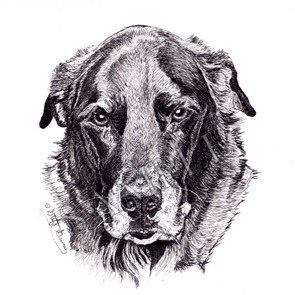 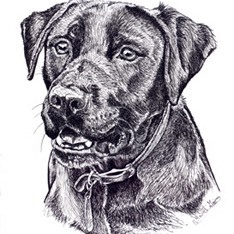 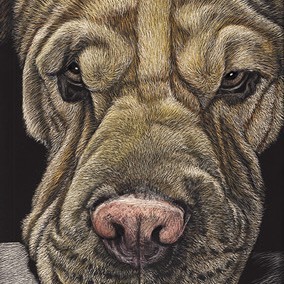 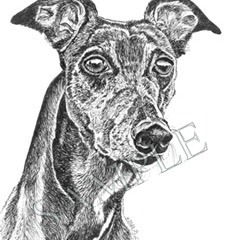 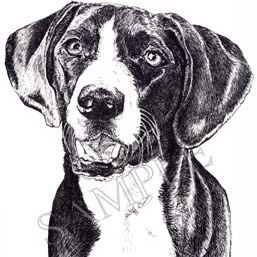 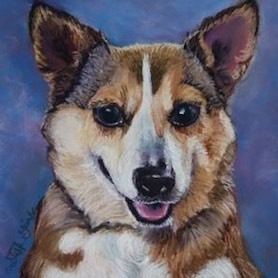 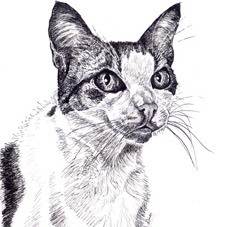 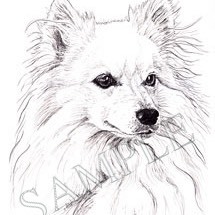 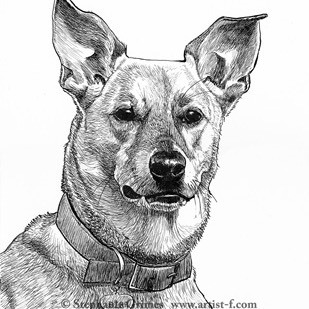 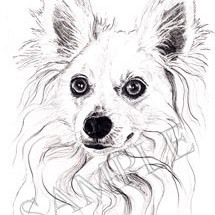 If you want an estimate for a pet portrait, make sure to include the following information: medium you are interested in (Pen & Ink, Pastel, or Scratchboard), approximate size you would like, how many pets will be included in the portrait (Pen & Inks are only one subject per portrait), and complexity of background. 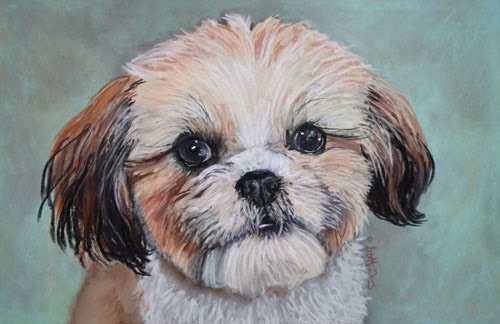 Any estimate of time that it will take to complete the portrait will be from the time that I have received photos from you that I can work from and a 35% deposit. 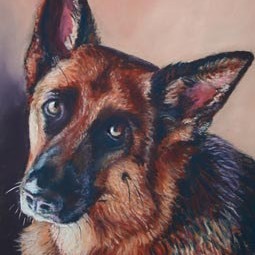 A pet can bring so much happiness to your life with their unconditional love and devoted loyalty. 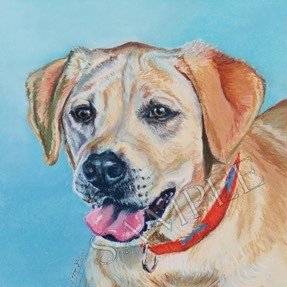 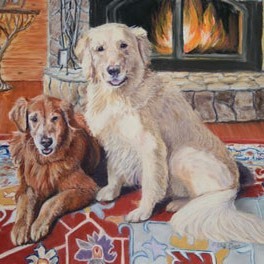 A special way to honor your loving companion is with a pet portrait. 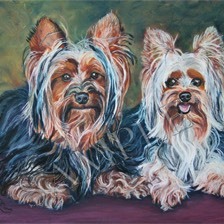 It can remind you of all those wonderful times you've spent together. 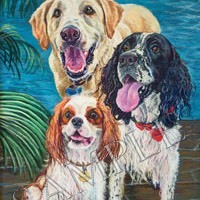 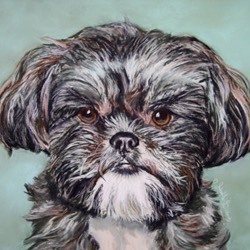 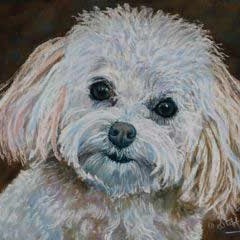 Now you can have a one of a kind, original portrait of your pet created by an artist who truly loves animals. 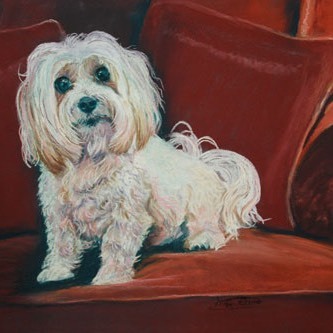 Stephanie will capture your pet in a timeless work of art. 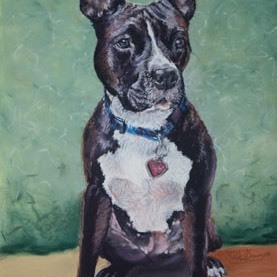 She does not merely copy a photo, she captures the essence of the animal. 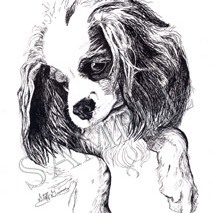 Stephanie looks for that spark that makes each pet a unique individual. 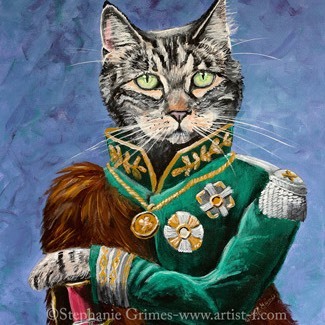 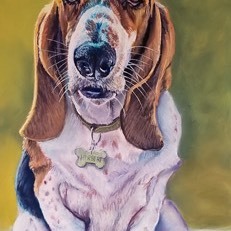 Whether you have a dog, cat, horse or other animal that you want painted, Stephanie will use her skills to give you a work of art that you will be proud to display on your walls. 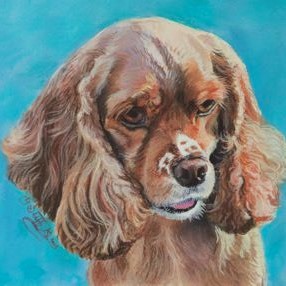 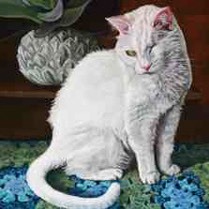 Some pet portrait artists use a single photo for reference, essentially giving their clients a carbon copy of that photo. 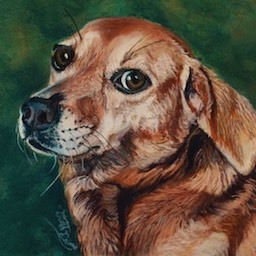 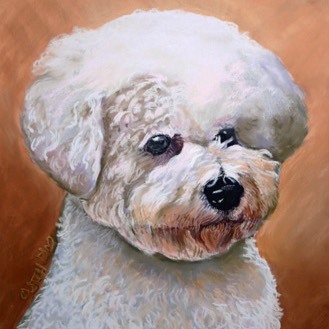 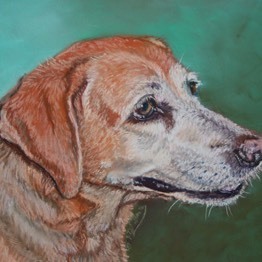 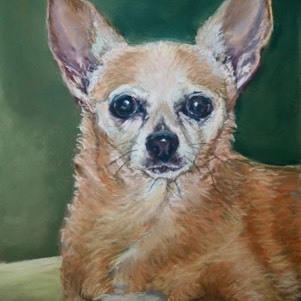 In such cases, the artist will have no idea if they have captured the personality of the pet, because they are only after the likeness of that particular photograph. 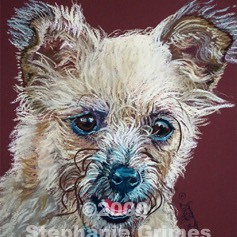 Stephanie does not believe that a single photo can accurately capture the complex personality of a pet. 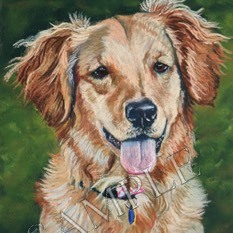 She therefore asks her clients to provide several photos and a description of the pet's personality. 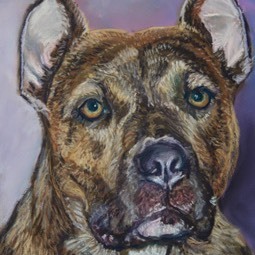 She can then ascertain which photos best portray the animal's unique personality. 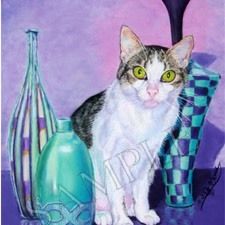 She may use a particular pose for the portrait and various other photos to pull out the personality. 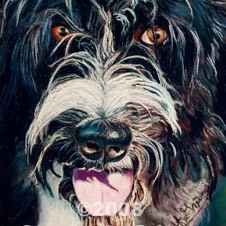 Then, each portrait is meticulously hand drawn and painted, thus producing a far superior portrait.